The Scottsdale AZ real estate market is beginning to reach levels of normalcy, especially when it comes to foreclosure rates. 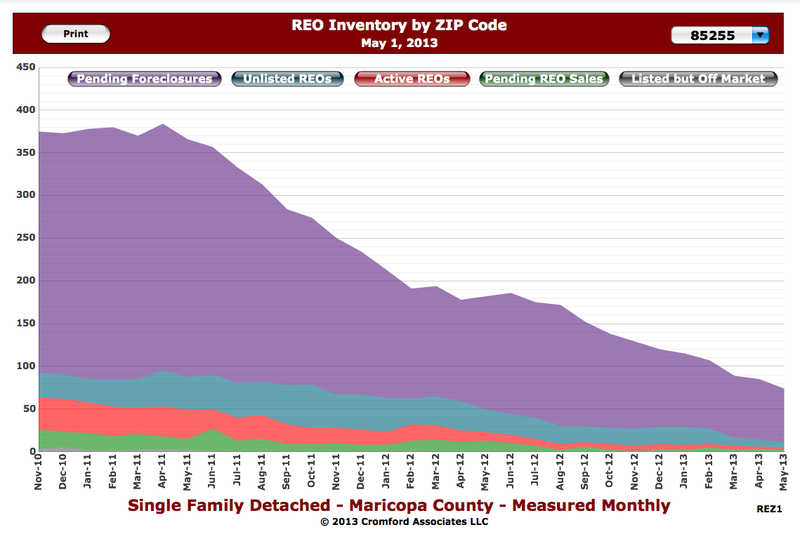 According to The Cromford Report, the number of pending Scottsdale foreclosures, as well as the current REO inventory, is down significantly from that seen around this time in 2011. 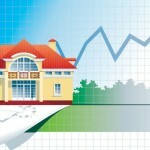 At the same time, prices of Scottsdale homes continue to rise as the market makes its recovery. 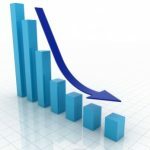 As of this month, Scottsdale foreclosures are down 85-90% from the highs. While these figures are a good sign for the market as a whole, there are a number of implications for homebuyers to consider. 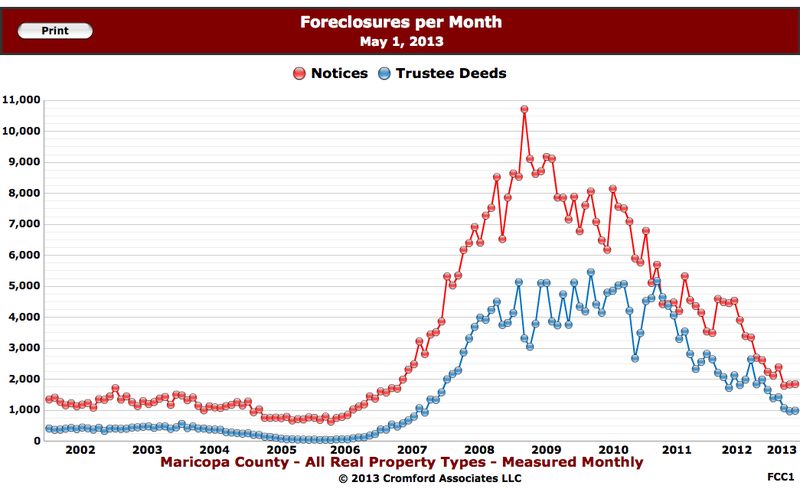 As Scottsdale foreclosures dwindle down to more healthy levels, the number of homes on the market shrinks as well. Considering there are very few Scottsdale foreclosures left, this creates a more competitive market and pushes prices upward. Prices are still relatively low; however, a limited inventory and high demand will cause them to climb higher. 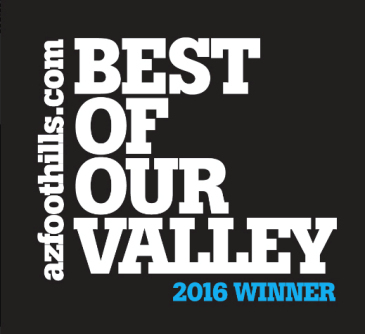 The best time to find deals on Scottsdale real estate for sale is now. Visit our Current Market Trends page for more info. Take advantage of the remaining foreclosures, or find your dream home in Scottsdale before prices soar even higher. 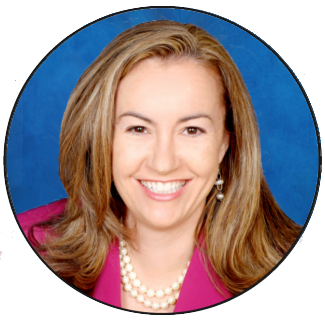 If you wish to view any homes, I would be happy to schedule a tour with you. 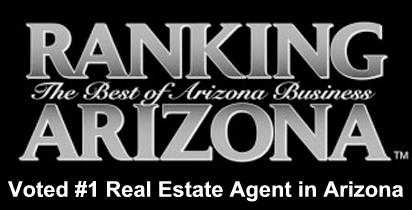 You can reach me at (602) 791-0536.